Like last year I am going to be doing a holiday sale over at the VACANT store. Everything is 20% so if you want to order anything for Christmas this is the time to do it. One new item has been added and that’s the Orphan sticker drawn by Michelle Nunnelly. This sale is going to last until January 1st. If anyone runs into any problems please let me know. Because of VACANT‘s long hiatus, Michelle and Heather Nunnelly only speak briefly about their artistic frustrations. Then they go straight off to talking about Rain, Once Upon a Time, and Doctor Who. 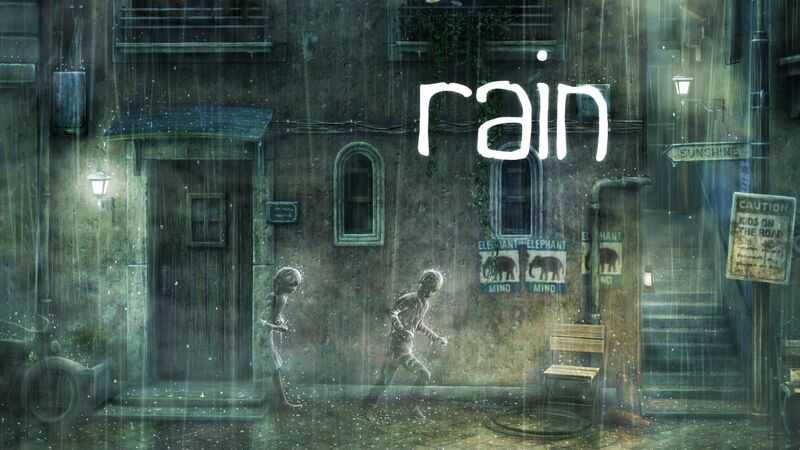 They both think the indie-style video game Rain is very beautiful but a little too easy. Its repetitive storytelling and gameplay don’t help a lot with that. However, as simple as Rain seems, Once Upon A Time is a lot more boring. They complain about how the series starts off strong with unique ideas but quickly becomes a show with no substance. Also, they mention Doctor Who a couple times. Michelle and Heather Nunnelly talk about their time at SPX. They give shoutouts to Alex and Kyle for being the first two readers of VACANT to talk to Heather at a con. They also give a shoutout to Lira who spoke with them the year before. 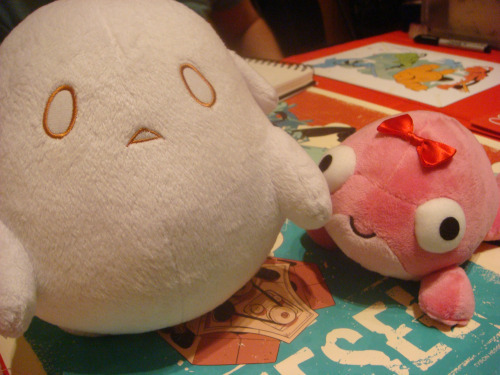 Other than that they met great people, sold comics, bought comics, and only had one awkward encounter. Heather and Michelle Nunnelly are back from the Audioshocker’s hiatus to talk aboutVACANT‘s hiatus. 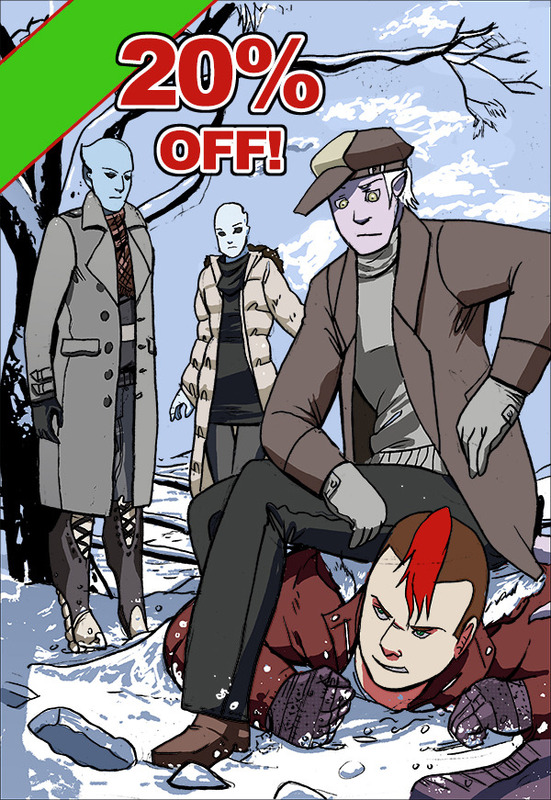 The webcomic will be on break until December 2013 due to stress and exhaustion. 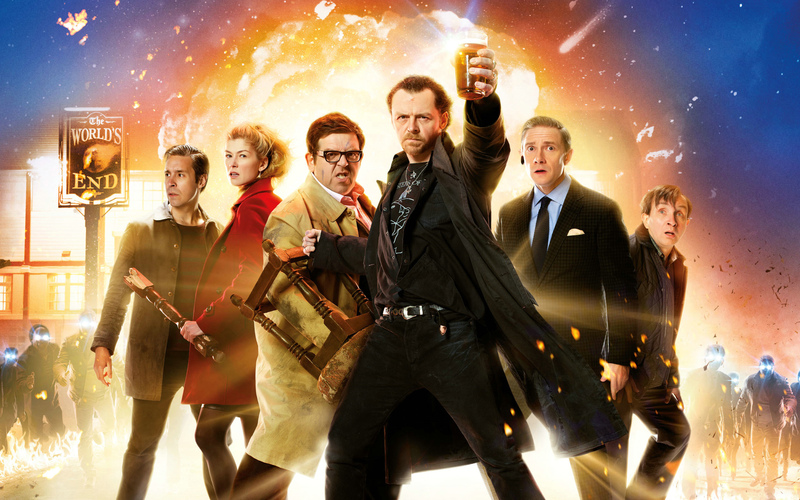 After that, The World’s End gets a rare thumbs-up from the two. Michelle and Heather typically complain about every movie they see, but this comedy received no complaints. They highly recommend watching it. They also talk about Indie Game: The Movie and how game development parallels the creative process in other mediums like comic books. All of the creators profiled in the documentary represent the everyday artist and the artist’s struggle. The film shows what it’s like to work on a single project for a long period of time, providing insight on how this affects the creators as they assume the immense pressure that comes along with conquering their dreams. All of the games in the documentary are beautiful and worth playing. 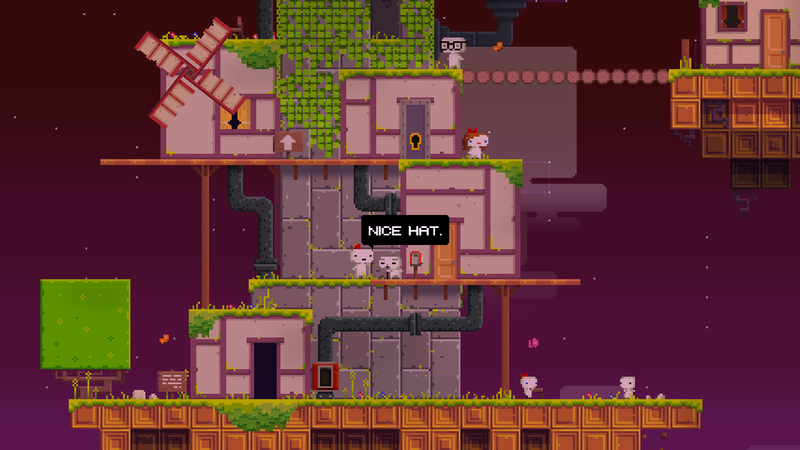 These games are: Braid, Super Meat Boy, and FEZ.